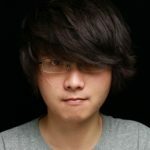 中文版 – Kubernetes Ingress is an api object that allows you manage external (or) internal HTTP[s] access to Kubernetes services running in a cluster. Amazon Elastic Load Balancing Application Load Balancer (ALB) is a popular AWS service that load balances incoming traffic at the application layer (layer 7) across multiple targets, such as Amazon EC2 instances, in a region. ALB supports multiple features including host or path based routing, TLS (Transport layer security) termination, WebSockets, HTTP/2, AWS WAF (web application firewall) integration, integrated access logs, and health checks. The AWS ALB Ingress controller is a controller that triggers the creation of an ALB and the necessary supporting AWS resources whenever a Kubernetes user declares an Ingress resource on the cluster. The Ingress resource uses the ALB to route HTTP[s] traffic to different endpoints within the cluster. The AWS ALB Ingress controller works on any Kubernetes cluster including Amazon Elastic Container Service for Kubernetes (EKS). 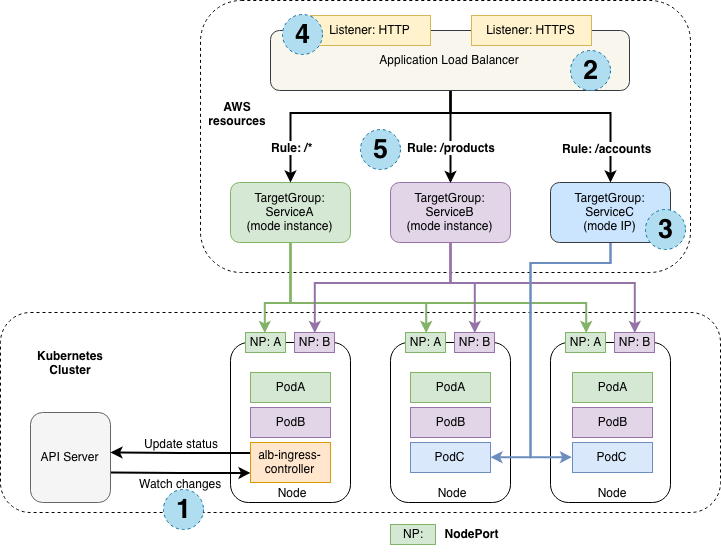 NodePort: When a user sets the type field to NodePort, the Kubernetes master allocates a static port from a range, and each Node will proxy that port (the same port number on every Node) into your Service. The following diagram details the AWS components that the aws-alb-ingress-controller creates whenever an Ingress resource is defined by the user. The Ingress resource routes ingress traffic from the ALB to the Kubernetes cluster. The controller watches for ingress events from the API server. When it finds ingress resources that satisfy its requirements, it begins creation of AWS resources. An ALB is created for the Ingress resource. TargetGroups are created for each backend specified in the Ingress resource. Listeners are created for every port specified as Ingress resource annotation. When no port is specified, sensible defaults (80 or 443) are used. Rules are created for each path specified in your ingress resource. This ensures that traffic to a specific path is routed to the correct TargetGroup created. AWS ALB Ingress controller supports two traffic modes: instance mode and ip mode. Users can explicitly specify these traffic modes by declaring the alb.ingress.kubernetes.io/target-type annotation on the Ingress and the Service definitions. instance mode: Ingress traffic starts from the ALB and reaches the NodePort opened for your service. Traffic is then routed to the container Pods within cluster. The number of hops for the packet to reach its destination in this mode is always two. ip mode: Ingress traffic starts from the ALB and reaches the container Pods within cluster directly. In order to use this mode, the networking plugin for the Kubernetes cluster must use a secondary IP address on ENI as pod IP, aka AWS CNI plugin for Kubernetes. The number of hops for the packet to reach its destination in this mode is always one. First, let’s deploy an Amazon EKS cluster with eksctl cli tool. Go to the “Subnets” section in the VPC Console. Find all the Public subnets for your EKS cluster. Next, let’s deploy the AWS ALB Ingress controller into our Kubernetes cluster. Go to the IAM Console and choose the section Policies. Embed the contents of the template iam-policy.json in the JSON section. Go back to the IAM Console. Edit the AWS ALB Ingress controller YAML to include the clusterName of the Kubernetes (or) Amazon EKS cluster. Edit the –cluster-name flag to be the real name of our Kubernetes (or) Amazon EKS cluster. Open a browser. Copy and paste your “DNS-Name-Of-Your-ALB”. You should be to access your newly deployed 2048 game – have fun! The AWS ALB Ingress controller, a subproject of Kubernetes SIG (Special Interest Group) AWS, is a fully open source project maintained by Yang Yang (@M00nf1sh) and Kraig Amador. Kubernetes SIG-AWS’s technical roadmap is currently steered by three SIG chairs: Nishi Davidson (@nishidavidson), Justin Santa Barbara, and Kris Nova (@krisnova). AWS ALB Ingress controller has been pegged as an alpha feature in Kubernetes 1.13, due to release early December 2018. The AWS team has also tested the Ingress controller with Amazon EKS that currently supports Kubernetes version 1.10. Yang is a software engineer at Amazon Web Services. He is a Kubernetes enthusiast and has been working for Amazon as a full stack engineer for four years. Kraig is a Senior Director at Ticketmaster where he led the team that pioneered adoption of AWS enablement and migration. He was also an early adopter of running Kubernetes on AWS with enterprise workloads, leading to the development of the AWS ALB ingress controller. 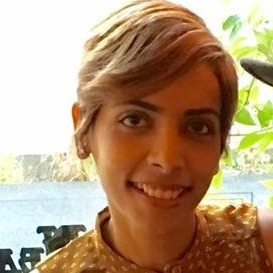 Nishi Davidson has been in the cloud infrastructure and software application space for 15 years working across engineering, product management and strategy in South East Asia and the US markets. Currently she is responsible for AWS’s open source engineering efforts in the Kubernetes community. In the past, she ran SAP’s private cloud, Kubernetes managed service engineering for internal BUs. 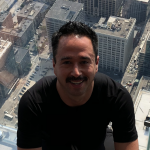 Nishi has led product/field engineering teams and introduced multiple cloud products/solutions to the market while working at HP, TCS, Juniper Networks, NetApp and DSSD (EMC). Nishi holds an MBA from Massachusetts Institute of Technology, Sloan and a bachelor’s in Electrical and Electronics Engineering from CEG, Guindy, Anna University.